“ He said: “I’m into space and physics and tried to dispute what I was seeing, but I couldn’t. 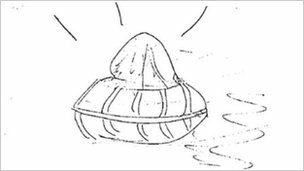 People might think it was a Chinese lantern, but it wasn’t – it was moving far too fast and seemed to change shape ” (extract from article). 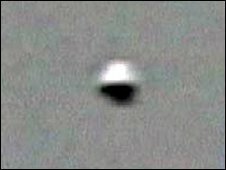 ” A holidaymaker is set to prove “we are not alone” after capturing UFOs on camera across Shropshire. 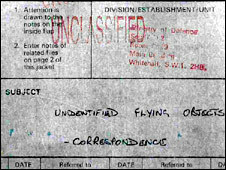 Col Foster is a regular visitor to the region because, he claims, the county is a great place to spot unidentified objects in the sky ” (extract from article). video can be seen here . ” About 25 were let off by friends calling themselves Spacey and Furbag in Wittering Road, on the eastern part of the island, starting at around 10pm. 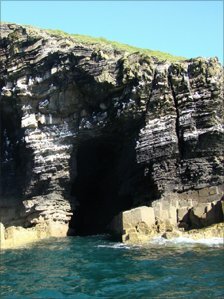 More were set off in the north of the island. The miniature hot air balloons are powered by a small fuel block which takes them up into the sky before they burn out ” (extract from article). ” Western Telegraph reader Peter Owen, from Dingle, Narberth, spotted three objects in the sky to the south of the town at around 10.15pm. He said that the three objects, that had orange and white lights around the outside, rose above the Halken Crescent area of the town. 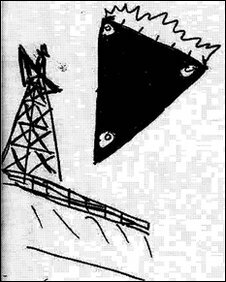 Two of them, which seemed to be cylindrical in shape, hovered for a few seconds before veering off to the west, gaining height rapidly ” (extract from article). 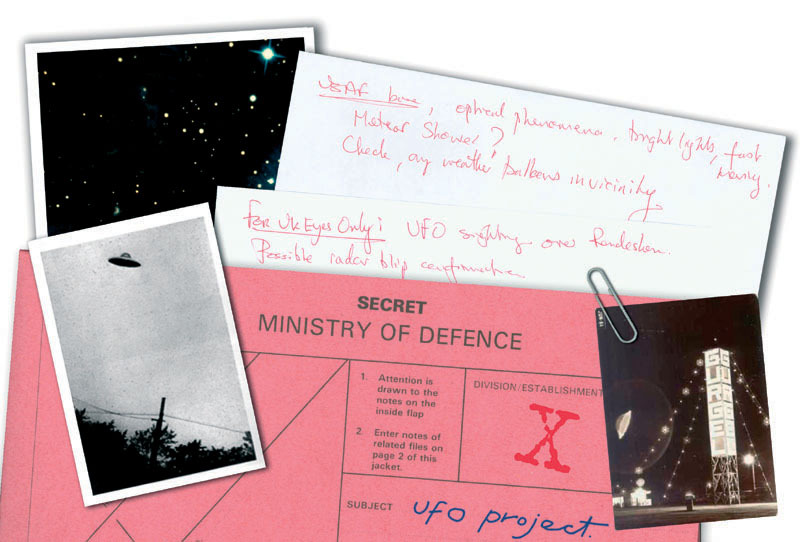 “ Barry Haywood used to be a UFO-sceptic – but not anymore. Because since Mr Haywood saw a bright light in the sky above his home, he is “convinced” he has seen a UFO. 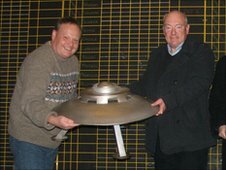 Mr Haywood, 61, of Grimsby, said: “I know 100 per cent that was a UFO. “I was sitting outside in the porch of my house at about half past 10 when I saw what I thought was an aeroplane. But it was bright orange and I thought that’s a funny colour for an aeroplane ” (extract from article). 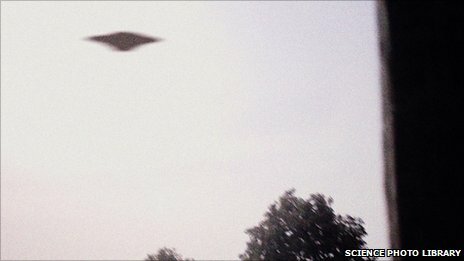 ” UFOs seen above Merseyside may have been connected to a military exercise involving one of the Navy’s top warships, HMS Daring. 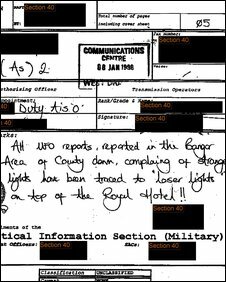 The glowing orange lights seen above Liverpool and Southport may have been countermeasure flares used to test the radar systems of huge anti-missile guns on the ship. Countermeasure flares are designed to prevent radar-based missile systems locking on to aircraft by providing multiple targets ” (extract from article). Notice the media hype/ a new angle? any evidence for this at all/reasons why they suspect this/why no other reasons given. 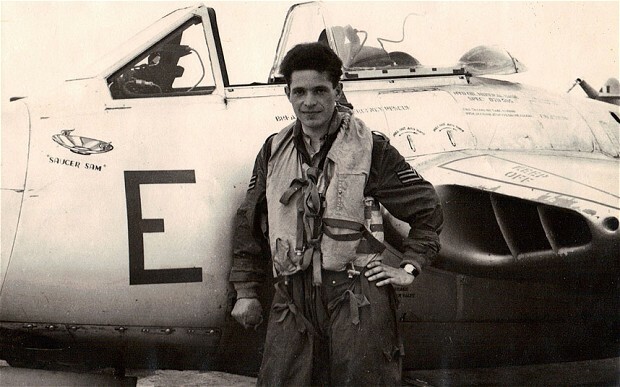 ” The man, who said that in addition to being a former member of the Royal Observer Corps, which had a defence role in spotting aircraft, was also an amateur astronomer who was used to watching planets, stars and satellites in the night sky. He said they did not look like balloon lanterns which would have been blown around by the wind. 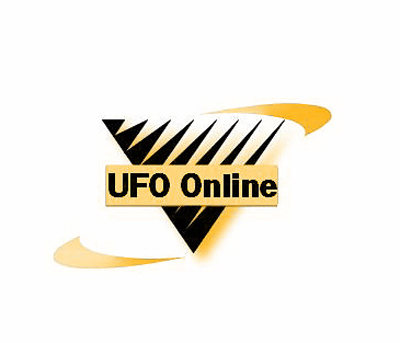 However, UK UFO Sightings said that flying Chinese lanterns were the most common form of mistaken UFO sightings and has video of an incident at Halesowen last December which was found to be lanterns ” (extract from article). ” Chris Penny, of Colney Hatch Lane, said he saw something which looked like “an airplane on fire” with four flashing lights flitting in the sky above Muswell Hill Road for about five minutes. 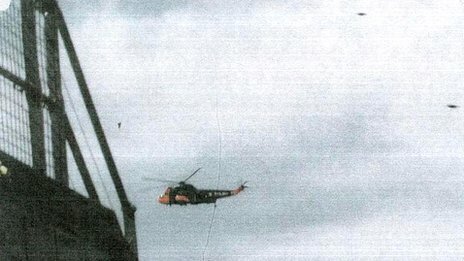 He said: “It was probably several hundred feet above me and moving very slowly. I thought it must have been someone messing around with a balloon ” (extract from article). 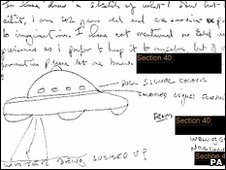 ” Phil Hoyle, from the British UFO Investigation Unit, said the way the lights moved suggested an intelligence behind the display. “If these objects were circling one another you would have to rule out that they were fireworks,” he said. “If they were dodging and darting around each other it would indicate intelligent movement” ” (extract from article). 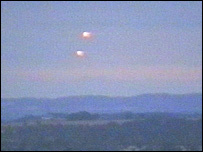 ” Witnesses claimed to have seen up to 50 of the mystery bright beams at around 11.30pm in Huntingdon. Scott Boswell, 37, a former pilot and soldier from nearby Hinchingbrooke, captured some of the lights on his camera ” (extract from article). ” THIS incredible picture captured the strange sighting of more than 20 UFOs buzzing over awestruck Britain. Stunned families watched as the lights in the sky lined up in a flying formation before disappearing upwards into space ” (extract from article). “ A number of Crewe residents have contacted the Chronicle or posted reports on the internet saying they have seen bright orange shapes appearing in the sky late at night ” (extract from article). ” Has the flat Fenland landscape, the bulb growing heritage and array of medieval churches encouraged aliens to take a holiday in South Holland? Or has the ready availability of Chinese lanterns got a lot of people excited about nothing? ” (extract from article). “ Some reckon they may have just witnessed an armada of invading UFOs, but others say it could just be Chinese lanterns. The most recent sightings were on Sunday in Merseyside and Lincoln. One witness in Cambridgeshire claimed the orbs there was each as big as a house. Engineer Paul Slight, 54, took photos on his mobile phone of the strange objects hovering over Lincoln ” (extract from article). 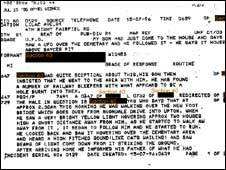 “ MYSTERIOUS orange lights in the skies have baffled eyewitnesses and experts alike..[.]…. “After five minutes of moving around, the flickering yellow objects hung in the air for a second then shot off into the sky and disappeared. “I’ve no idea what they were. I’m not usually a believer but what I saw was really weird ” ” (extracts from article). ” A LANTERN tribute to a woman is thought to have sparked a UFO lights mystery over Huntingdon…[. ]….“Residents had reported seeing a line of up to 50 lights flying over the town, which took almost half an hour to pass. But Suzanne Southby, from Earith, believes the lights were flying lanterns released as part of the celebrations of the life of her neighbour Kim Huckle, who had died at the age of 53” (extracts from article). ” Darting silently in formation, the mysterious glowing orbs light up the night sky. Some say these orange lights even weave in between each other with the precision of a synchronised flying team from some far corner of the universe. 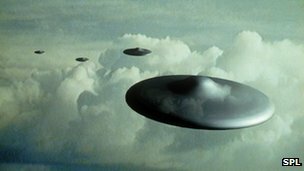 Clusters of more than 100 have been spotted across Britain and even Holland, leaving onlookers with an eerie sense that, for all the mystifying beauty of the strange objects, they may have just witnessed an armada of invading UFOs ” (extract from article). 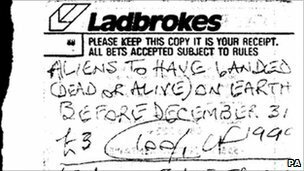 ” Up to 50-strong, they have been spotted in at least THREE locations over the last nine days… leading to speculation of a possible close encounter with aliens ” (extract from article). 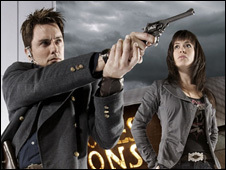 “ Curious, the woman continued to watch the light and was amazed when it sharply turned back on itself and began heading west. “This was when I realised it was something unusual,” said the woman. 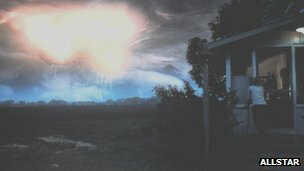 “I was about to dash inside to grab my camera when it suddenly stopped, lit up really brightly and expanded in size, into a huge silver/white ball, at least five or six times bigger than it started ” (extract from article). ” “When my husband looked through the binoculars he said ‘it’s not a hot air balloon, it has a dome on the top and rays coming down off it’ ” (extract from article). ” Readers have been inundating the Wiltshire Times with calls and emails regarding their sightings of the strange orange orbs which have been seen speeding through the sky silently. Father and son Lee and Brian Fox were at home in Warminster on Saturday evening when at around 10.26pm when they saw three bright orange lights ” (extract from article). 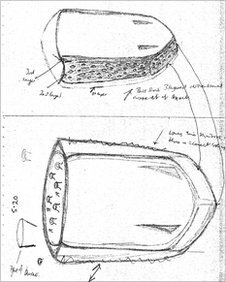 ” The glowing, floating “UFOs” were spotted above the West Parade area of Lincoln as they coursed across the sky. 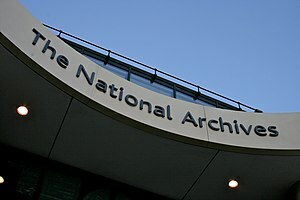 National newspapers the Sun, the Telegraph and the Daily Mail all picked up the story. 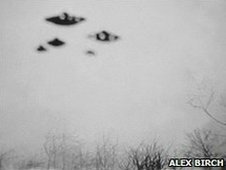 But now newlyweds, Clare and Adrian Bower (31), have said they were responsible for the “alien invasion” ” (extract from article). ” Amazed witnesses in Cheshire, Lincolnshire and Cambridgeshire spotted eerie lights and glowing orange orbs. They said more than 20 strange lights appeared in a flying formation before disappearing into space ” (extract from article). 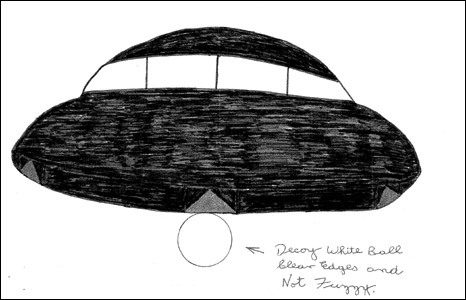 “ On Saturday the Wright family saw a strange object moving over their homes. Danielle Wright said: “Between 11.30pm and 12.20am myself and friends and family members spotted a circular, orange light flying through the sky silently, but it appeared to be going really fast” ” (extract from article). ” Chinese lanterns set off from a wedding party led to a number of UFO sightings and even made the national news. Residents of Lincoln were shocked to see dozens of spooky orange lights floating together across the night’s sky. But Clare Bower, 28, believes the celestial phenomena were actually sky lanterns set off by her wedding reception guests ” (extract from article). ” Last night it emerged a woman has contacted her local newspaper to claim that the lights over Lincoln were Chinese lanterns – mini hot-air balloons – set off at her wedding reception. Malcolm Robinson from Strange Phenomena Investigations has been looking into weird sightings in the sky since 1979. He said when released by people at outdoor parties, they are whipped up by wind currents and lifted high in the sky, taking on an eerie appearance ” (extract from article). ” Mr York said the orange light flew towards him and then flickered, passed in front of the moon and then split into two. He said: “It could have been something burning up but it was flying perfectly well until it split. “It is just unexplained to me and is not like anything I have seen before,” he added ” (extract from article). ” But David Patton, 51, of Suggitts Lane, Cleethorpes, thinks he has found the answer – a red LED, or a light emitting diode, with batteries and a burst balloon which he discovered on the pavement near his home. He said: “It was just lit up on the pavement. At first I thought it was one of those lights you hang on a dog collar. “Maybe there are other ones in a different colour, or from a distance it might look orange. “That LED is quite bright. 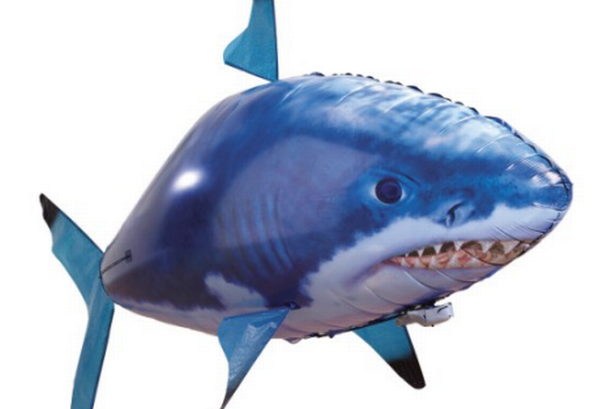 If you’ve got that inside a balloon it’s going to show up quite well. I reckon that’s the UFO people have been reporting” ” (extract from article). Interesting…. ” Residents of Lincoln were shocked to see dozens of spooky orange lights floating together across the night’s sky. But Clare Bower, 28, believes the celestial phenomena were actually sky lanterns set off by her wedding reception guests. The lanterns, which rise using the warmth of a candle, originated in China but are now sold around the world for events such as weddings ” (extract from article). 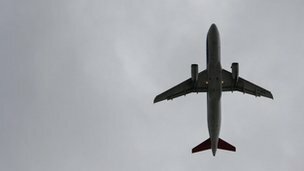 ” Graham, who lives in Havelock Road, said: “I just happened to go outside and saw what I thought was an aircraft on fire. It was very high up and was heading towards the airport, I was very concerned and didn’t know whether to call the authorities. I saw another man and pointed them to him, and then we saw that they were actually toy air balloons with candles in, like Chinese lanterns, perhaps it was something to do with the next day’s carnival ” (extract from article). “ “I counted them and they had a fuzzy haze around them. 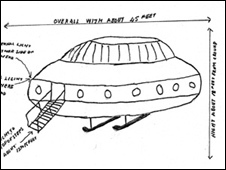 “The speed was very difficult to determine but they moved across the sky and out of sight in 20 or 30 seconds. “I tried to count them and got to about 12 but there were more going off into the distance. 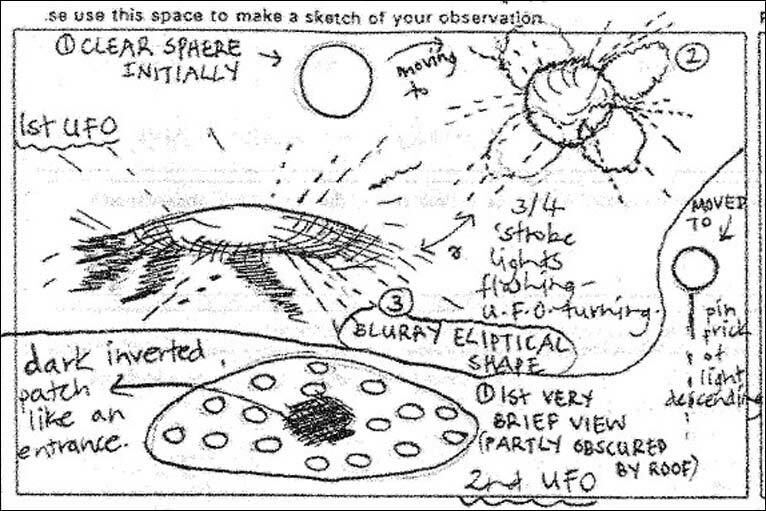 Others have reported seeing the same sight on a national UFO website as well ” (extract from article). 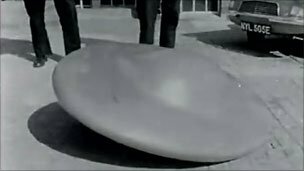 I still thought it looked like a Frisbee, but since everyone else thought it was a flying saucer, who was I to quibble? Plus I got to stay in a fancy hotel in Chicago, in the days when newspapers still sent reporters out of town ” (extract from article). ” A yellowish white object in the sky has been spotted, prompting calls for witnesses to the mysterious sighting to come forward. 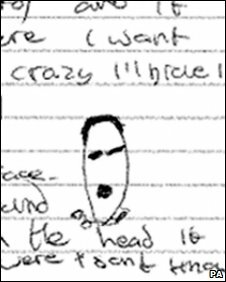 William Pleass, of Earlham Green Lane, spotted the object from his bedroom window this morning (Monday) at about 2.45am ” (extract from article). 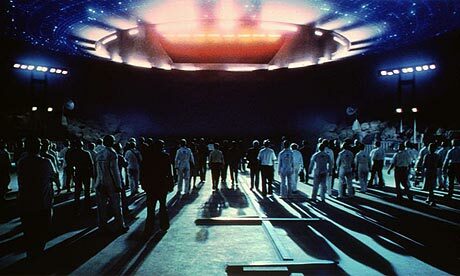 ” Bright lights in the skies over Sussex have prompted a raft of reports of UFOs. Dozens of people have seen the flaming orbs floating overhead in the past two weeks. The strange sight has led to numerous calls to the police and to The Argus. But the spotters are clearly divided into two camps. On one side are those who cannot explain what they saw and who believe the fiery phenomenon could be proof of alien life visiting our planet. But for others there is a more down to earth explanation – they are simply Chinese lanterns ” (extract from article). “ A flurry of reports have been posted on The Evening Star website after a former soldier said he saw 100 glowing orbs less than two miles above his house near Huntingdon in Cambridgeshire last month. Responding the serviceman’s experience, poster Martin Laurance said he saw something similar. 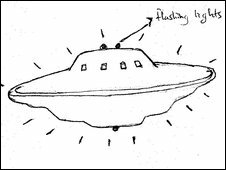 “I witnessed four very bright separately moving lights travelling in a north-easterly direction on May 16 over Bury St Edmunds,” he wrote ” (extract from article). 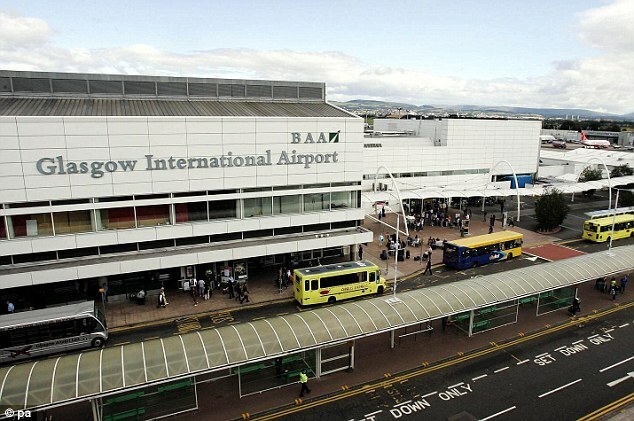 “ EDINBURGH Airport has denied claims that it referred an apparent UFO incident to the Ministry of Defence for investigation ” (extract from article). Just spotted this on Yahoo!7 TV sunday night video (posted 19th April 2009). 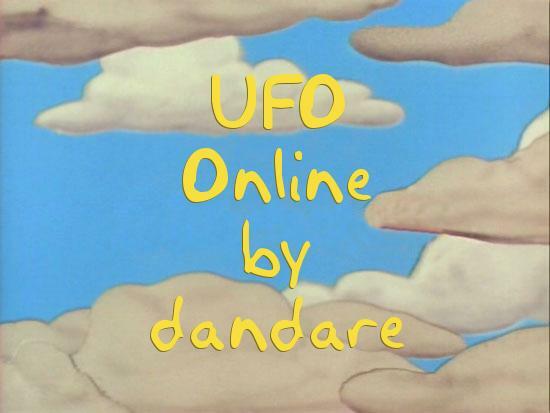 This can be seen at ” The truth is out there ” the video lasts 13 minutes 44 seconds. Not sure how long this will stay here for, however?.. I am building a map of sightings for the UK from March 2009 on google map…. (Link below should hopefully update as i go along). 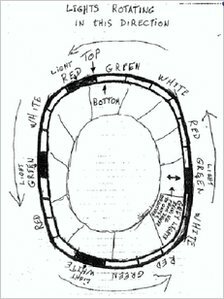 Also just found this interesting link called Track This Now on this page is a world map; in search area, put ufos, UFO sightings and then the search button. The map will fill with placemarks (some are a bit inaccurate) with news from that country. Click the placemarks to see information. You can also do this for twitter entries. Interesting and it gives another source of info.